 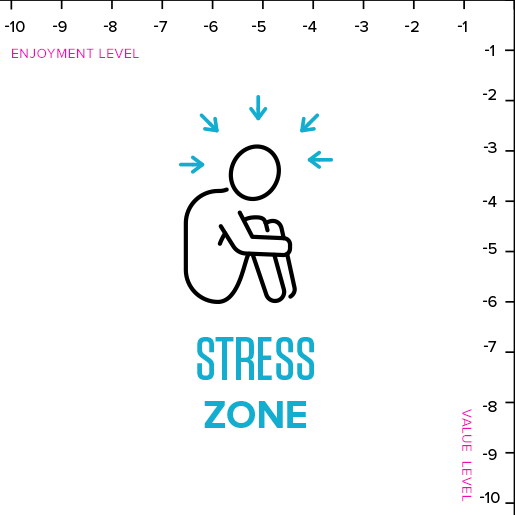 Stress Zone: This includes things that are bad for you and you strongly dislike. 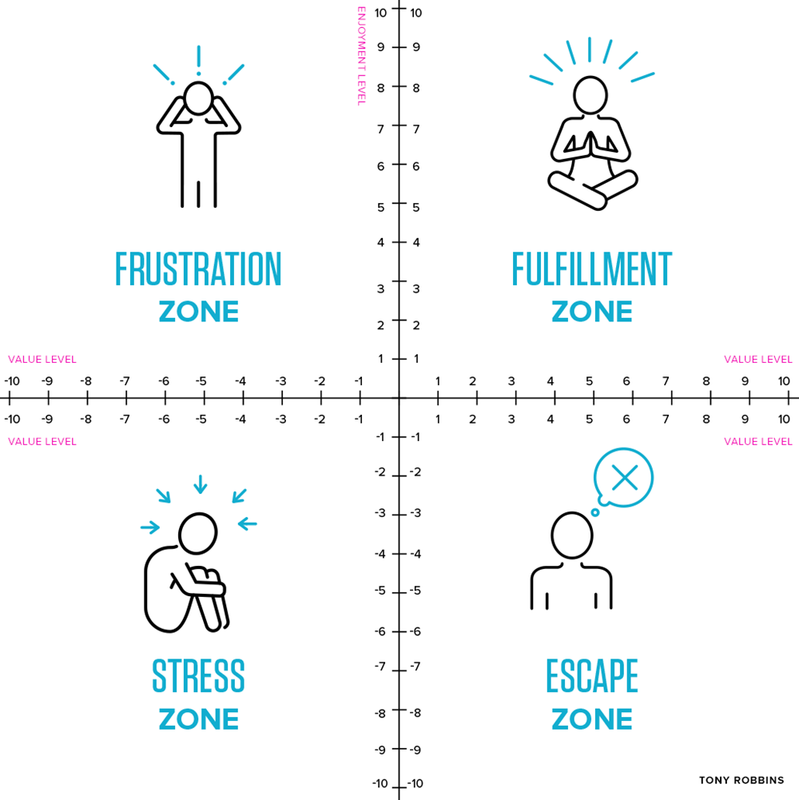 Driving in traffic and fighting with your partner would show up in this zone. 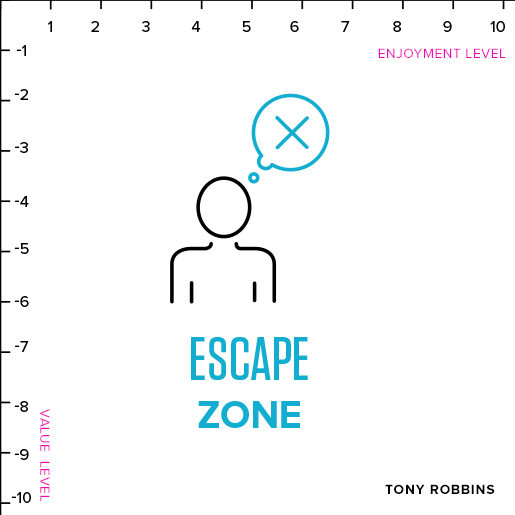 Escape Zone: This is a place that feels good, but isn’t necessarily good for you.  We do all kinds of things to escape, like online shopping, looking at social media and watching TV. 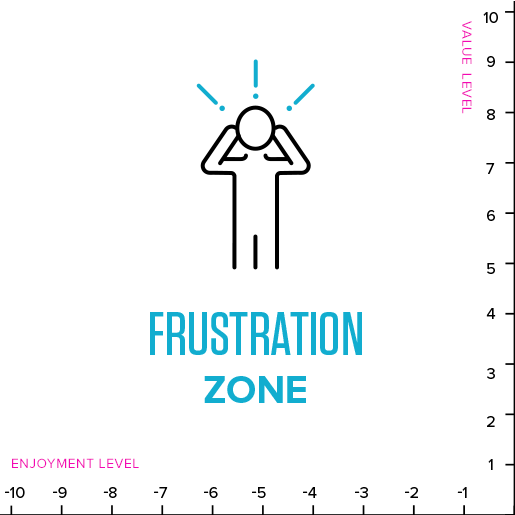 Frustration Zone: This includes things that are valuable but you don’t enjoy.  Maybe that’s going to gym, completing certain work tasks or eating salads for lunch. 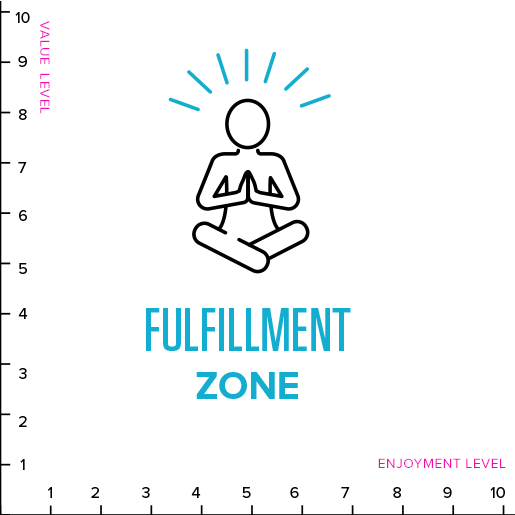 Fulfillment Zone: A place that is good for you and feels good.  Working out, spending time with friends, reading and learning new skills are just some things that can appear here.